Renvyle Fisheries Connemara Ltd. was founded in 1970 by Liam Diamond. It started off as a wholesale importing/exporting company of fresh fish but soon branched out to frozen products. Our modern fleet of vehicles with frozen temperature-controled systems distribute throughout all of Ireland on a weekly basis supplying the wholesale industry. With cold stores conveniently located in Renvyle & Dublin and an extensive stock list we go by the slogan “If it swims, we have it”. We were the pioneers of flying fresh fish from Iceland in 2001 which was in short supply here in Ireland and under quotas. We fly in large volumes of the freshest fish directly from our partner in Iceland ready for wholesalers throughout the country which is distributed by our very own large fishing vessels securing the top quality of fish products. 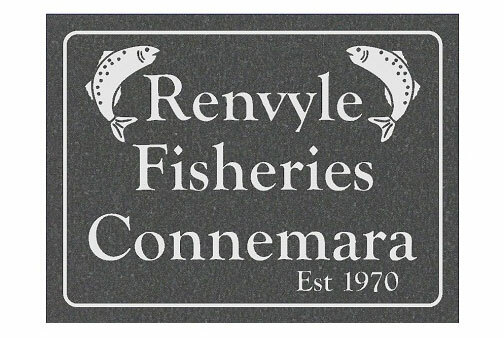 Renvyle Fisheries Connemara Ltd. is a registered company in Ireland. CRN: 81857.